Midwest Gamefest is hosting our first art show this year, including an art contest and auction, courtesy of Dorky Dino! The Art Show is located in the Earth room, between the Registration desk and the hotel lobby. Come browse the artwork or enter your own original work in the contest, auction, or both. All kinds of artwork are accepted, including painted miniatures. Tell your friends by sharing this page or our Facebook event. For the purpose of the contest, we define “professional” as anyone who is regularly paid to create artwork. Midwest GameFest is offering prizes for the First, Second and Third place in each category, as decided by our judges. Note: Winners must be present to receive their award. We have a distinguished panel of judges for the contest. 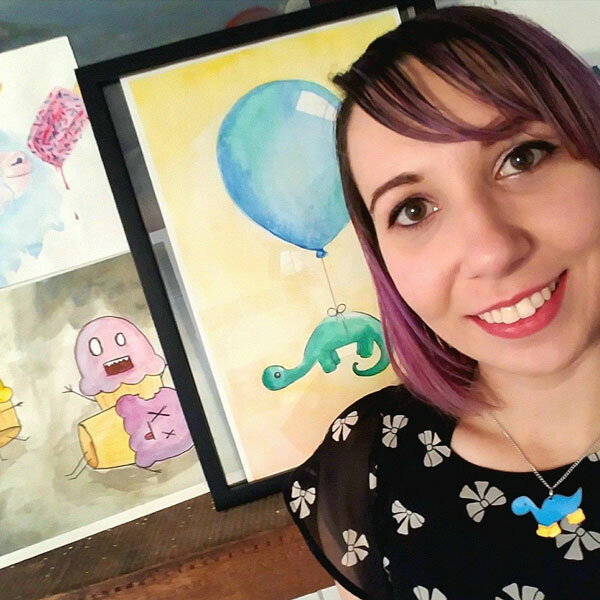 In addition to being Midwest GameFest's Art Show Coordinator, Brandi is also a professional graphic designer and the owner of her own art business called Dorky Dino. Her works have been featured on Buzzfeed, Rent the Runway, The Mindhut, and others. Meet Brandi at booth E28 in the Elements Ballroom. 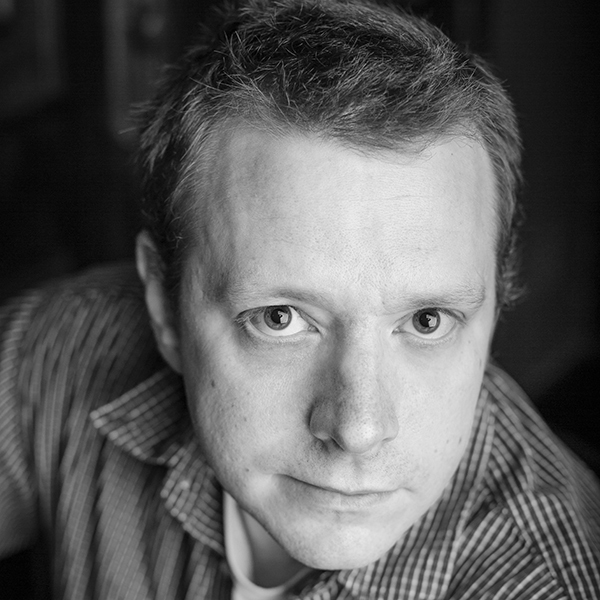 Jeff is the illustrator behind the tabletop games Xenofera and Era of Kingdoms and has also worked on games such as Warhammer 40k, BattleTech, and Dungeons & Dragons. He has a Master of Fine Arts and has taught art classes at the University of Central Missouri. Meet Jeff at booth E21 in the Elements Ballroom. 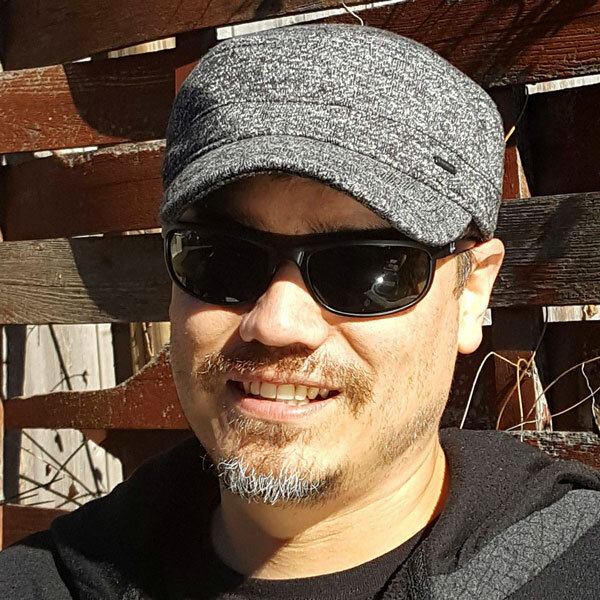 Daniel Oliver (Danny) is the line developer for Shadowrun Missions, Catalyst Game Labs' organized play campaign for Shadowrun. Missions allows players to take their characters from convention to convention and participate in the ongoing events of the Sixth World. Contestants must have a weekend or Saturday badge. Badges can be purchased at the event or online. Artists must submit a contest entry form. These can be filled out in advance or at the event. Limit 5 entries per artist. Each entrant may only win one prize. The deadline for art contest entry is Saturday at 10am. Artwork will either be laid flat on a tabletop or leaned against a wall if they are in a sturdy frame or matte. If you have your own easel or display that will fit on the tabletop you are welcome to bring it to help display your art. The winners will be announced Saturday during the benefit raffle at 7pm. Artwork will be displayed in the Earth Room and bidding will be done as a silent auction. Artists will set a starting price and will also have the option to set a "buy it now" price. The end of the silent auction will be Sunday at 1pm, at which time buyers will need to be present to pay for any artwork they have won. If the buyer is not present it will go to the next highest bidder. Bidding will be done as a silent auction. There will be a sheet of paper to place bids. Bids must be in a minimum of $1 increments. Buyers may purchase instantly at the "buy it now" price at the cash register in the Earth Room. The end of the silent auction will be Sunday at 1pm, at which time buyers will need to be present to pay for any artwork they have won. If the buyer is not present it will go to the next highest bidder. To enter the art auction, artists must have a weekend or Saturday badge. Badges can be purchased at the event or online. Limit 5 artworks per entrant. A photo I.D. is required to put an item up for sale. The deadline for auction entry is Saturday at 10am. The end of the silent auction will be Sunday at 1pm. Artists may set a starting price and an optional “buy it now” price. Artists will need to pick up their cash by 2pm Sunday. If you opt-in to accept credit card payments, you will be paid via PayPal the week after the convention. Artwork will either be laid flat on tabletops or leaned against the wall if they are in a sturdy frame or matte. If you have your own easel or display that will fit on the tabletop you are welcome to bring it to help display your art. Midwest GameFest will keep a 15% commission from your total sales. Example: if the finishing bid for your sold item totals $50, you will receive $42.50, and Midwest GameFest keeps $7.50 (15%). Any items left unclaimed at the end of the convention become the property of the Midwest GameFest. Super thanks to our friends at Double Exposure for their incredible support with Envoy's support of our Play-To-Win program. Double Exposure helps promote games and game publishers by providing not only games for play-to-win events, but also training and support for game stores and agents. Join up with Envoy today!